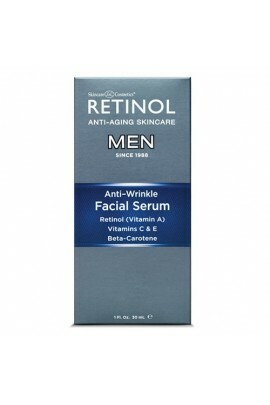 Anti-Wrinkle Serum is an effective Retinol formula that focuses on giving you a youthful appearance by targeting the visible signs of aging. Helps to soothe razor burn when applied after shaving. ..